Many will argue that nothing quite compares to reading a good book. Whether it’s an epic fantasy tale, steamy romance novel or an informative autobiography (or all of the above), bookworms will certainly maintain that few things rival this form of storytelling. So, if you, dear bibliophile, are in search of places to discover more interesting reads to add to your pile, you have come to the right place. 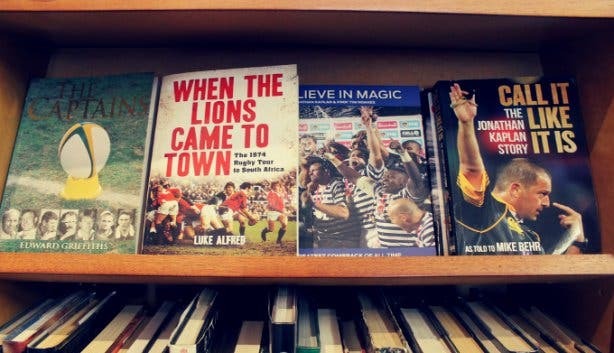 We have carefully put together a list of some of the top book stores in Cape Town and surrounds. 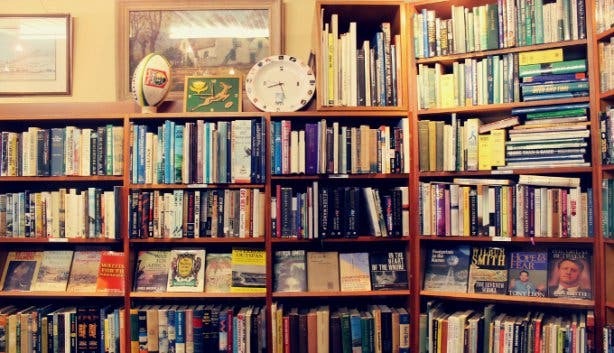 These shops are stacked with publications waiting for you to explore their literary universes. 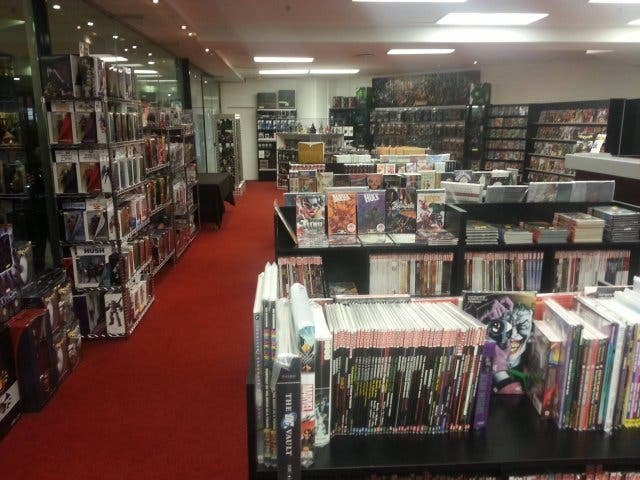 Located in the buzzing Stadium on Main centre in Claremont, this shop is home to pretty much any popular comic series - think Batman, Archie and The Adventure of Jerry Lewis - you can think of and action figures, games, posters, prints, and other interesting collectable items. Not to mention, avid comic book fans can even stumble across titles dating back to the 60s! What’s more, the vibey atmosphere of the store creates a great space for people with similar interests to get together and share passions. They are also a fully functional online store, which means you don’t have to head to the Southern Suburbs for your comic book fix. Good to know: Readers Den hosts exciting events; revelers can look forward to regular to-dos such as their popular ‘Free Comic Book Day’, or their Mini Comic –Con. Be sure to check out their Facebook page for event details. Opening times: Monday – Friday: 10am – 5pm; Saturday: 10am – 2pm. Do note: Readers Den is closed on Sundays and Public Holidays. 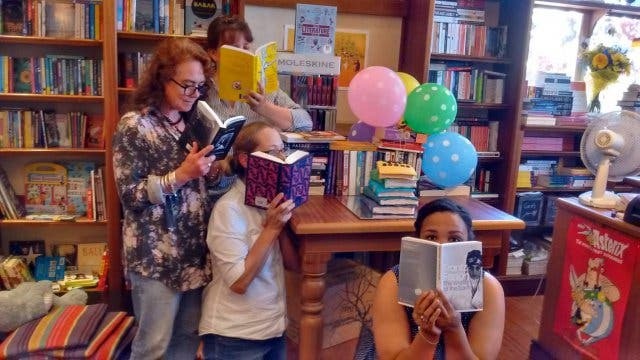 What makes this independent bookshop stand out is that it serves up an appetising range of books that complements the equally enticing list of bibliophile events on offer. The two-story shop -comfortably situated in a beautiful building in Cape Town’s Eastern Precinct- boasts all sorts of genres with a particular focus on South African fiction and nonfiction. What’s more, visitors can also laze about in the comfortable and well-decked out lounge area to get to know their potential purchase more intimately. The lounge also has coffee, tea, hot chocolate, milkshakes, and a small selection of tasty snacks on sale! The Book Lounge also hosts a storytime session for children every Saturday at 11am. Good to know: The popular Open Book Festival was founded by The Book Lounge, and continues to be a much anticipated event in the South African literary community. Good to know: There is a trolley outside of the shop in which shoppers can find all sorts of interesting books that are available for purchase at a slightly smaller fee. Kalk Bay Books is not only located in a gorgeous seaside location, but is also found in Die Klipkantientjie, a beautiful stone building that was once a sailor’s pub. The bookshop offers a delightful offering of new books with genres such as science fiction, history, cookery, African literature and many more. Not to mention, the bookshop allows for readers to browse through its offerings as well as marvel over alluring views of Kalk Bay Harbour. The chilled space also hosts noteworthy events regularly- think book launches and meet-and-greets with authors and even lets avid readers host their own book clubs in what some called ‘the bookshop with the most beautiful view in the world’. Good to know: The shop is close to the Kalk Bay train station making it easily accessible via public transport. This rare gem has been in existence for many years and is a firm favourite amongst the Gordon’s Bay community. Seeded right on the family-friendly Bikini Beach, the bookstore is filled to the brim with titles covering all kinds of topics. Genres found in the unique store include fiction, non-fiction, travel, and even Russian books! Some of the books available are new, but most are secondhand. Good to know: The owners are keeping it old school and cool and as a result have no telephone in the shop. This means that if you would like to enquire about anything, you just have to physically pop in. 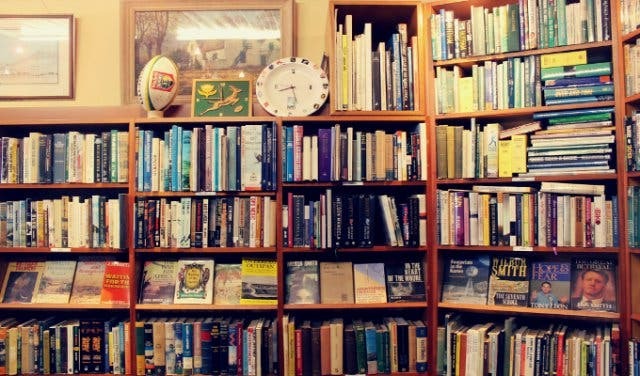 This Kenilworth-based bookstore stocks secondhand books, with genres including Africana, philosophy, crafts, gardening and more. Fortunate Finds prides itself in sourcing fiction and non-fiction books for customers – with an owner that guarantees that one of the aims of the bookstore is to make sure that the literary needs of customers are met. Avid readers who have always been curious about Cape Town history will be catered to at Fortunate Finds; works such as History of Wynberg by Helen Kobinson, as well as other interesting reads with rich cultural history that readers and researchers wouldn’t find easily anywhere else can be found here. 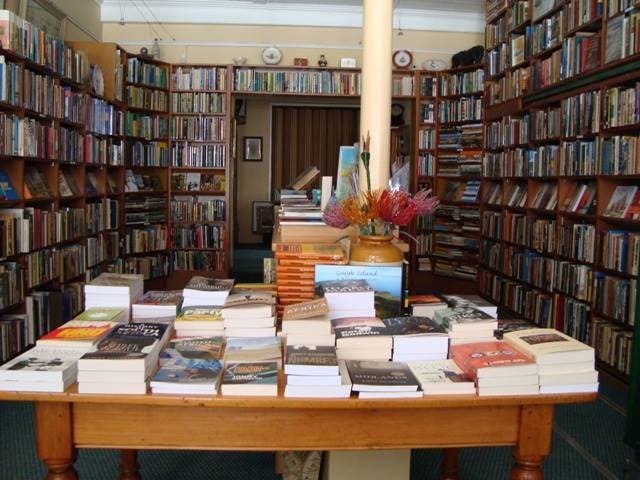 With a history spanning decades, Clarke’s Bookshop is a firm favourite amongst the Capetonian bookworms. The shop, found on Long Street, is a quiet and calm sanctuary. Books are spread over two storeys; the first floor houses new books with topics ranging from gender, slavery to music and art and the second storey stocks secondhand titles. There is even a colourful children’s book section! What’s more, the shop has an interesting range of maps dating back to the 1600s, all of which are on sale. Clarke’s is also peppered with comfortable leather chairs – making it a great spot to relax and read. 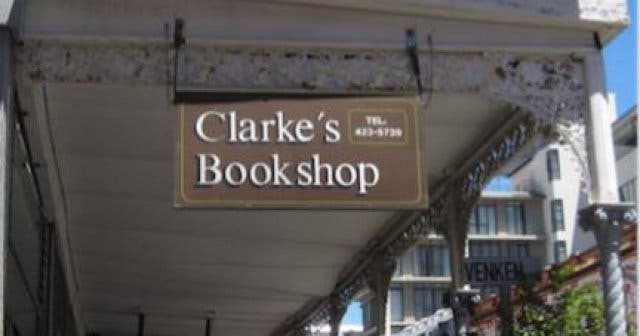 Good to know: Clarke’s Bookshop hosts an array of functions and events; notably their intimate poetry sessions that take place in a cosy room on their second floor. 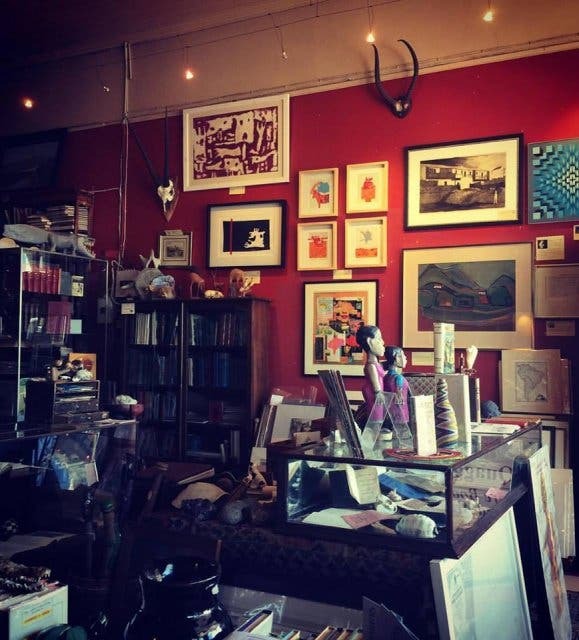 This alluring bookstore in Kalk Bay, caters to the antiquarian market. Shoppers can browse through the many book-filled aisles and come across genres like anthropology, art and architecture, botanical, fiction and poetry, food and wine and more. 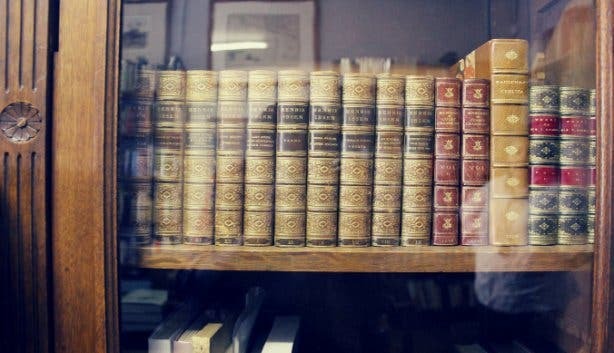 The book shop also takes bookworms back into time with old leather-bound books – some even dating back to the 1700s!! In addition, collectors can find art maps, artifacts as well as tribal art that are available for purchase. 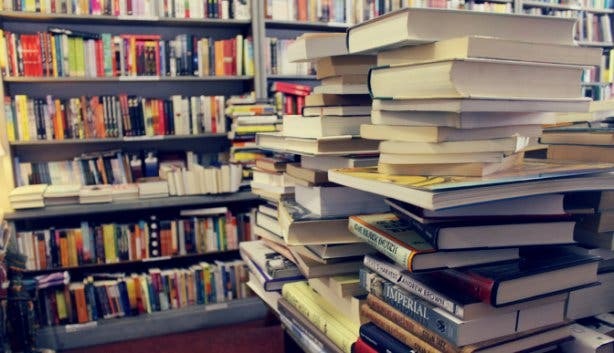 Good to know: Quagga Shop hosts an online auction once a month where potential book buyers can choose from a selection of between 20 to50 books! 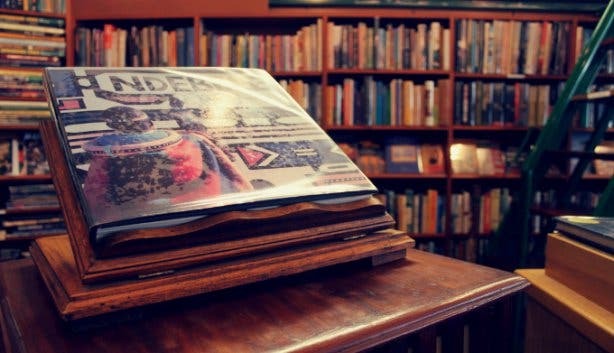 Stationed in one of the Cape’s culinary capitals, Franschhoek, this unique bookstore is filled with African and European military history. This shop allows readers to step back into time, and fill their minds with history that is not as easily accessible. 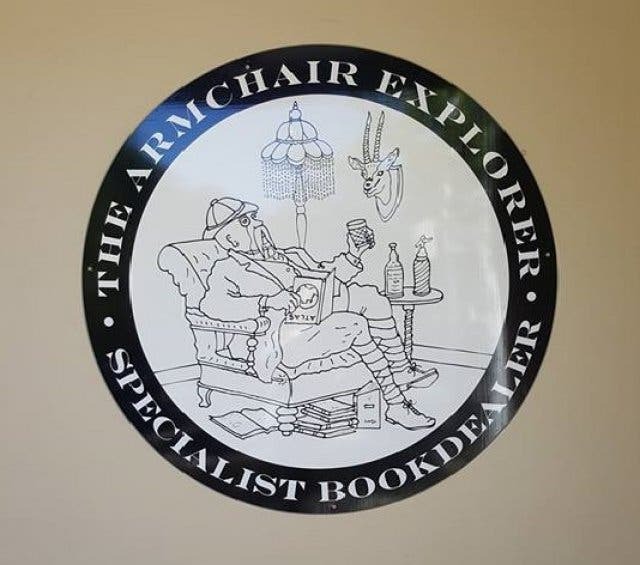 Moreover, the store is filled with historical artifacts (swords, military hats) that feed beautifully into The Armchair Explorer’s archival charm. 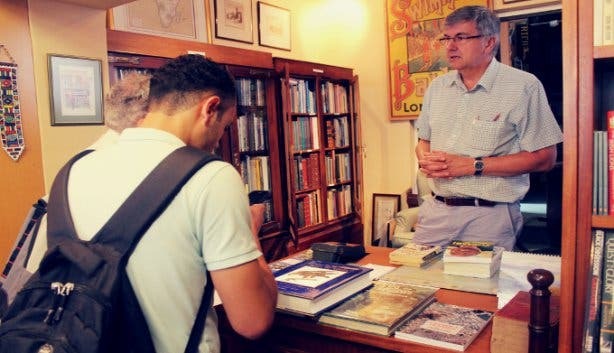 Located in Kloof, this bookstore gives German speakers and those interested in German culture an eclectic choice of books that cover a vast range of topics; readers can indulge in genres such as fiction, non-fiction, travel, cookery, medicine, leisure and more. What’s more, if readers can’t find the book they are looking for, Buchhandlung goes all out in making sure that the particular book in question is ordered and arrives at the store within a week. The German bookstore also focuses on providing readers with quirky and cool events such as themed reading sessions once a month. Good to know: The shop also stocks a quirky selection of movies, documentaries, anime, and children’s movies. 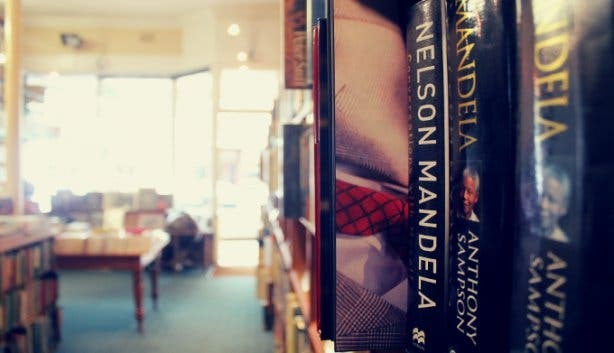 This popular bookstore located in the Southern Suburbs and running since 2004 has become a gem in the crown of the Tokai community. The Book Shoppe specialises in the buying and selling of quality pre-owned books that are then restored before being made available for purchase. The magic of this book haven is that new books are brought in on a daily basis, you’re guaranteed to never visit the same store twice. The variety at The Book Shoppe caters for both young and old across the spectrum of genres and also stocks both new and secondhand kiddies books. Good to know: The Book Shoppe offers a request service where customers are notified when their desired books become available. Have you checked out Cape Town International Airport’s Flybary yet?